In air, sophomore Ryan Hinson shot a 589, while junior Karly Potts was on target with a 586. 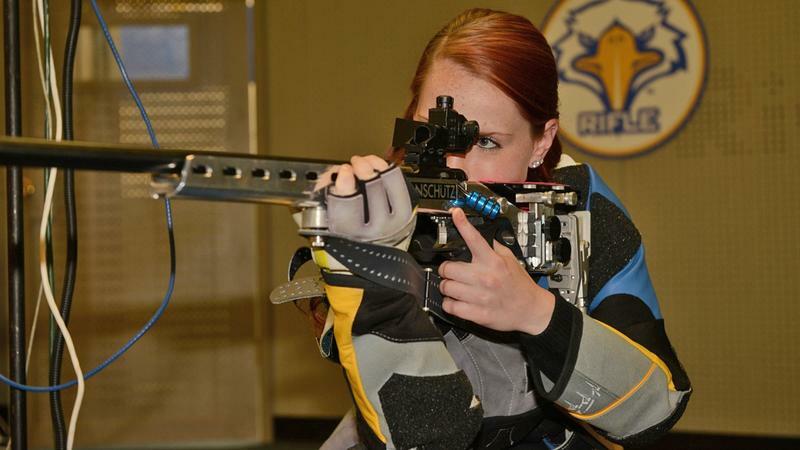 On the smallbore range, Alexa Potts led the squad with a 576, followed by a 574 from Hinson. 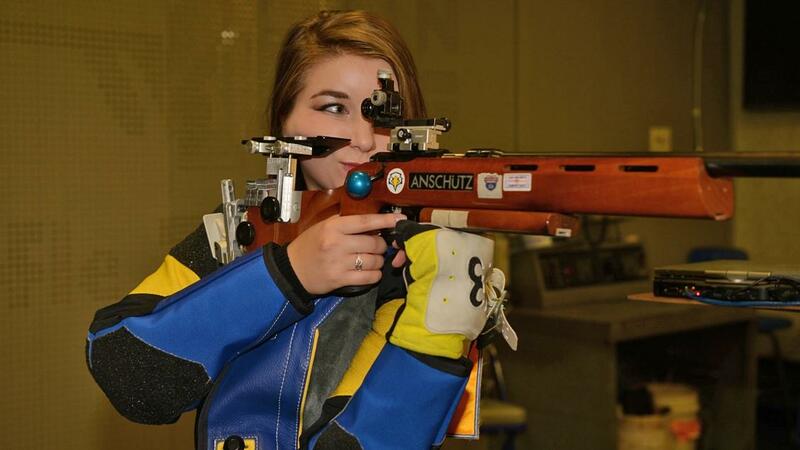 Freshman Amber Schifano set a career-high with a 196 in prone. Morehead State will now prepare for the OVC Championships, set for Feb. 2-3 at Jacksonville State. 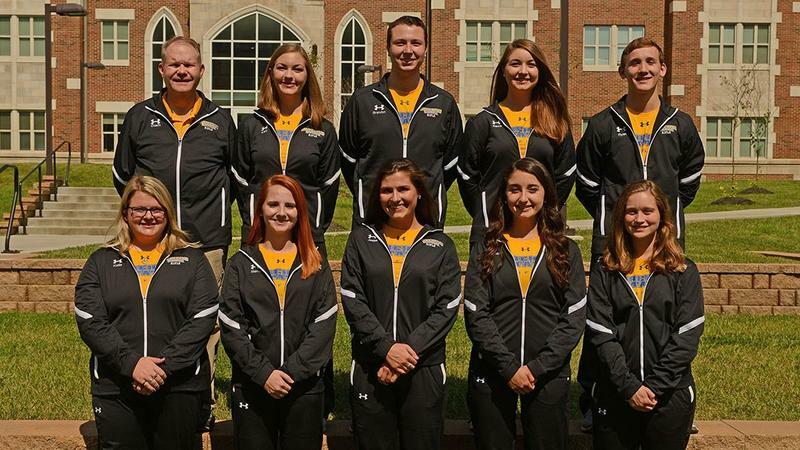 Several Morehead State rifle athletes continued to shoot well with personal bests as the team competed at Akron Saturday against the host team and Nebraska. The Eagles entered the match ranked 12th nationally in the CRCA poll, tied with Akron, while Nebraska was 11th. The teams' best scores of the year were all within one point of each other heading in. MSU finished with a 4,634 total, shooting 2,292 in smallbore and 2,346 in air rifle. Akron claimed the tri-match with a 4,660, while the Cornhuskers shot a 4,654.